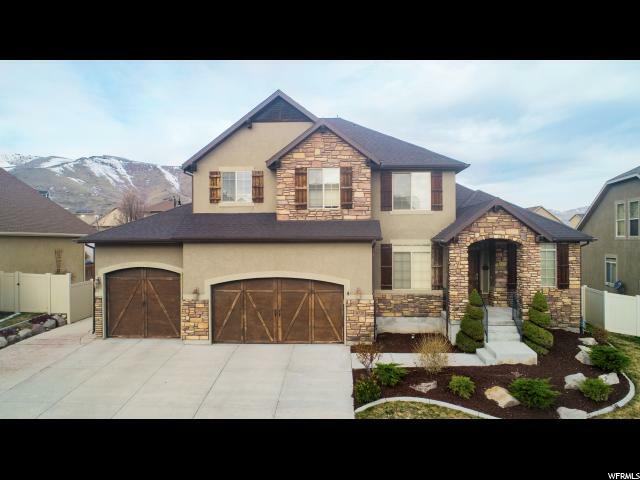 All JUNIPER POINT homes currently listed for sale in Herriman as of 04/22/2019 are shown below. You can change the search criteria at any time by pressing the 'Change Search' button below. "Home has a 3rd party full appraisal completed in October for $576,000. Easy to show! Contact agent for an appointment. Home theater room, large family room and dining areas. Back porch furniture is included with the purchase! Security cameras are also included in the purchase. 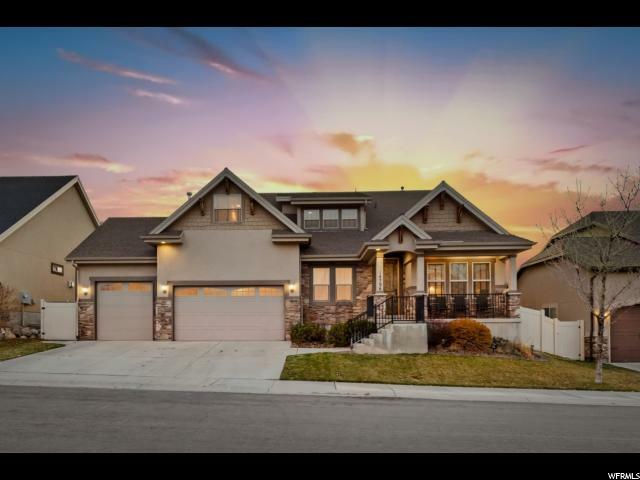 Come see this incredible home that is priced to move! Square footage figures are provided as a courtesy estimate only and were obtained from County Records. Buyer is advised to obtain an independent measurement. Listing agent is related to seller." "Gorgeous home! This home is Loaded with custom finishes and upgrades! Real walnut floors, Vaulted ceilings. Gourmet kitchen with granite counter tops, Huge Island, dining area, walk-in pantry and additional butler's pantry. Spacious master bedroom with luxurious en suite bathroom and large walk-in closet. Basement is fully finished with built in home theater. The backyard is your own private oasis complete with built in barbecue and bar, gazebo, and outdoor fireplace! "